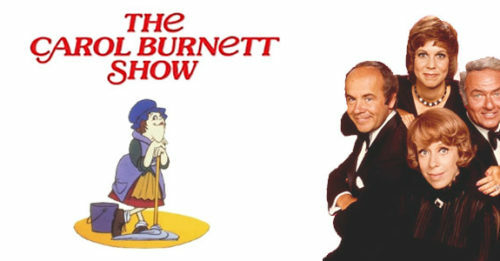 Carol Burnett is BACK Weeknights at 11p.m. 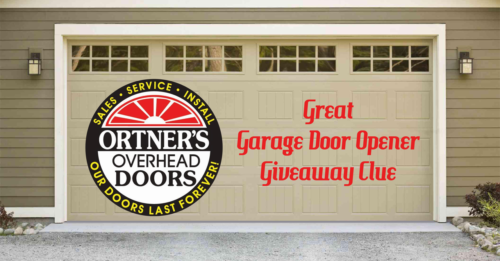 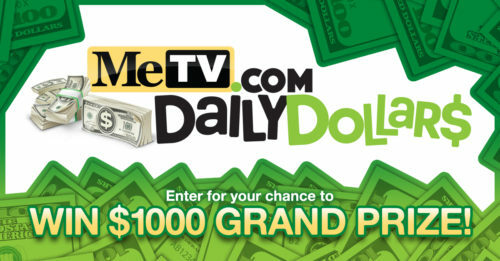 Win A Garage Door Opener! 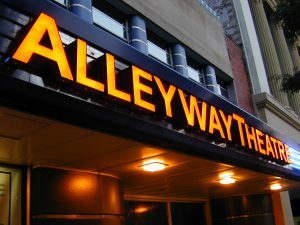 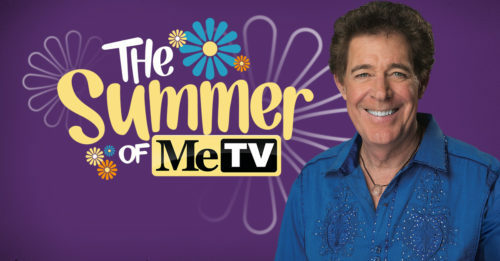 Summer of MeTV on WBBZ-TV!